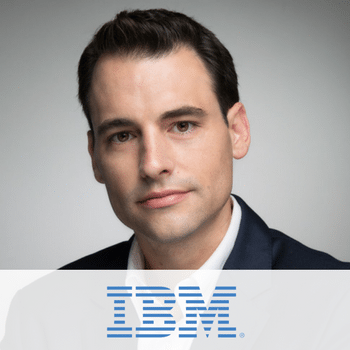 Shai is responsible for the IBM Cloud Business in Israel, including IBM Analytics, IBM Watson and IBM Cloud. IBM Cloud’s mission is to help clients with their adoption of cloud, and how they infuse cognitive and analytics in everything they do. Shai has a BSc in computer science and MBA from the Technion. He has been with IBM since 2006.